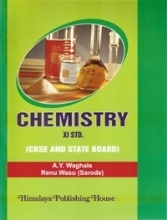 The present book "A Text Book of +2 Chemistry –XI" is written as per the latest syllabus of Chemistry to cater the needs of the students of Standard –XI of CHSE, Odisha and All India Curriculum. 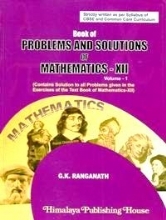 Subject natter in this book have been arranged systematically into 28 Chapters and written in simple language for batter understanding. Each chapter begins with learning Objectives and ends with Summary. All efforts have been made to make the students develop confidence in solving the problems on their own and achieve excellence in their final examination. 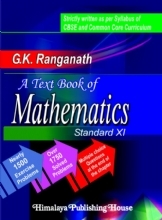 A good number of solved examples of various categories have been incorporated in each chapter of this book in order to help the students learn the concept practically. 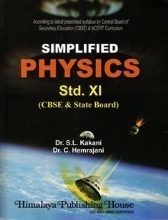 At the end of all chapter, "Follow-upFundamentals Questions" with answers are given as an exercise for the students for practice. 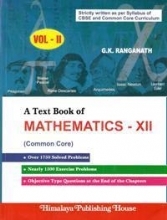 Questions of different categories, such as Short Answer type, Long Answer type and Objective Type (Multiple Choice questions) are given at the end of each chapter for the benefit of the students. 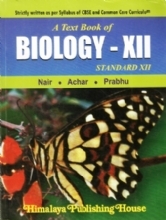 In the "Entrance Examination Corner", students shall find previous year important questions sought in different entrance examinations. Prof. U. N. Dash, Ph.D. (I.I.T, Kharagpur) and D. SC. (Utkal Univeristy, Bhubaneswar). Presently as a professor in the Department of Chemistry, Institute of Technical Education and Research, S`O`A University, Bhubaneshwar, has a rich teaching experience of 46 years at undergraduate, postgraduate and engineering levels. He has served as the Head, Department of Chemistry, Utkal University and as Director, University Department of Pharmaceutical Sciences, Utkal University. A member of several professional scientific societies. He served as a member of Analytical Chemistry Division of the International Union of Pure and Applied Chemistry (IUPAC) and as a member of the CSIR Publication committee. 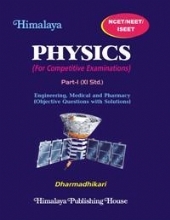 He is the author of several books including Nuclear Chemistry, Analytical - Theory and Practice Text Book of Physical Chemistry, Text Book of Biophysical Chemistry, Pharmaceutical Analysis, Environmental Science and Technology, Material Science, Engineering Chemistry Solubility Data Series - Vol. 8 and many others. He has more than 185 research papers published in reputed National and International Journals. More than 24 research scholars have been awarded Ph.D. under his guidance. His research area spans a wide range and include thermodynamics, electrochemistry, pharmaceutical analysis, environmental science etc. He has been awarded Professor T.L. Ramchar award for the best paper published in the journal of Electrochemistry, India. He is also the editor of an International journal, journal of Teaching and Research in Chemistry, published from Bhubaneswar. He has been to UITM Mara Malaysia, as a Visiting Professor number of times. Dr. Kshiroda Kumar Ojha has a brilliant academy carrier having first class throughout. Passed M.Sc. from Utkal University in the year 1984 and completed Ph.D. as U.G.C. Research Fellow in 2002. 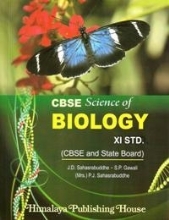 He has a lot of teaching experience in guiding the students in different college of Odisha. Dr. K.K. 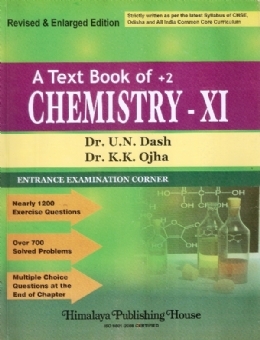 Ojha, a well-known teacher in Organic and Inorganic Chemistry has planned for a series of books for University Students. 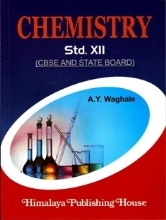 Now, he is heading the Department of Chemistry, A.S. College, Tirtol, Utkal University.